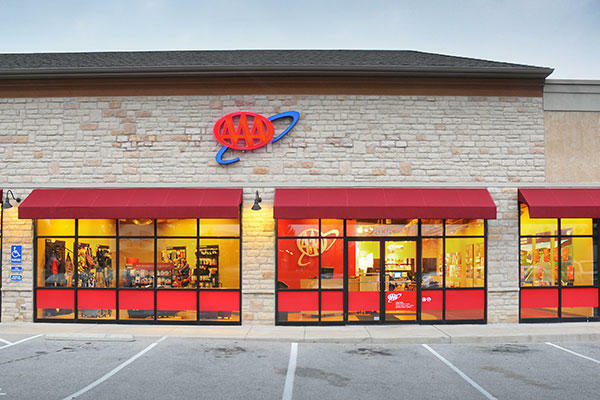 Visit your AAA at Reynoldsburg, OH, at 2036 State Route 256 for car repair and maintenance. The Reynoldsburg/Pickerington office is located the Slate Ridge Plaza on Baltimore-Reynoldsburg Road. Reynoldsburg is home to the annual Tomato Festival, the hallmark event of the summer for this southeastern suburb of Columbus. Visit the team at AAA Reynoldsburg/Pickerington for total satisfaction and exceptional value on AAA Travel Agency products and services, including travel planning, cruises, and tours. Shop the luggage store for name brand luggage with exclusive member discounts. Visit the AAA Insurance Agency for the protection you need at a price you can afford for auto, home, and other policies.